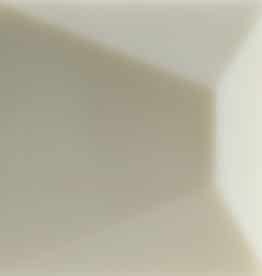 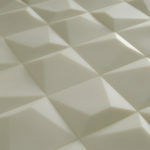 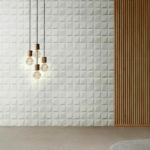 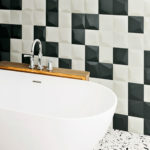 Vetro 3D is a series of three-dimensional glass tile with an opaque appearance. 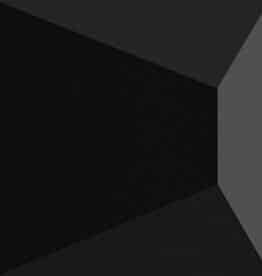 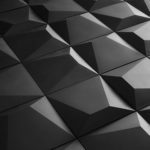 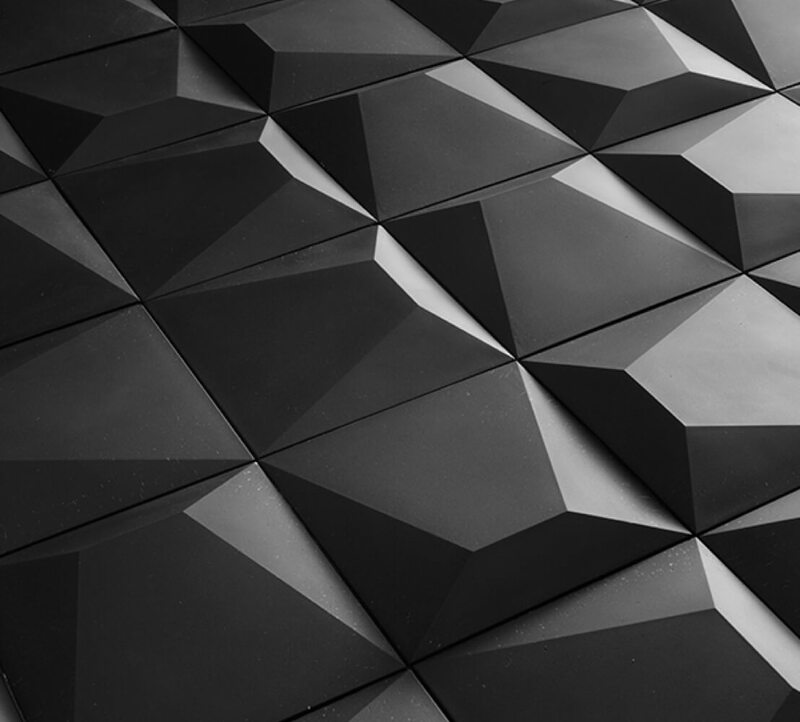 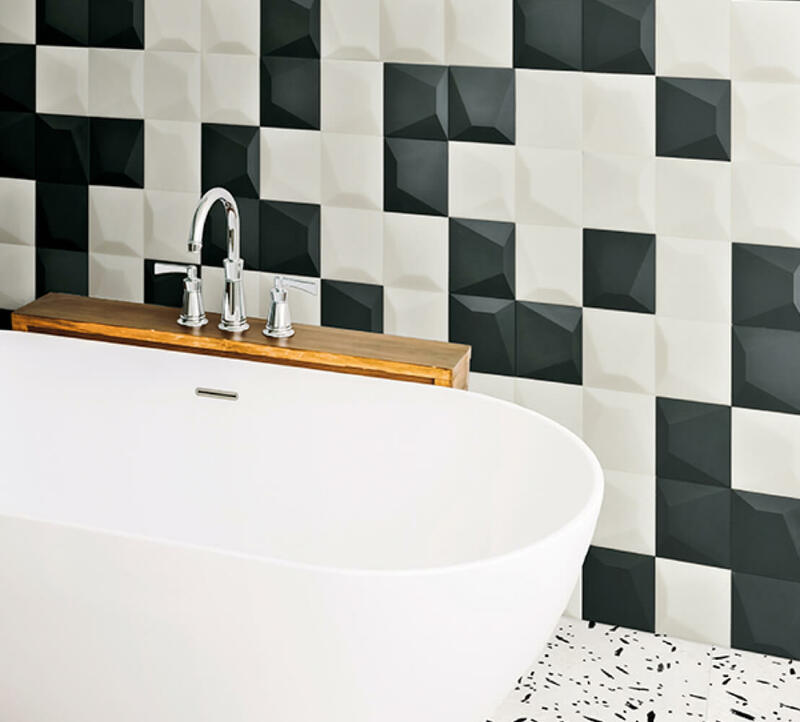 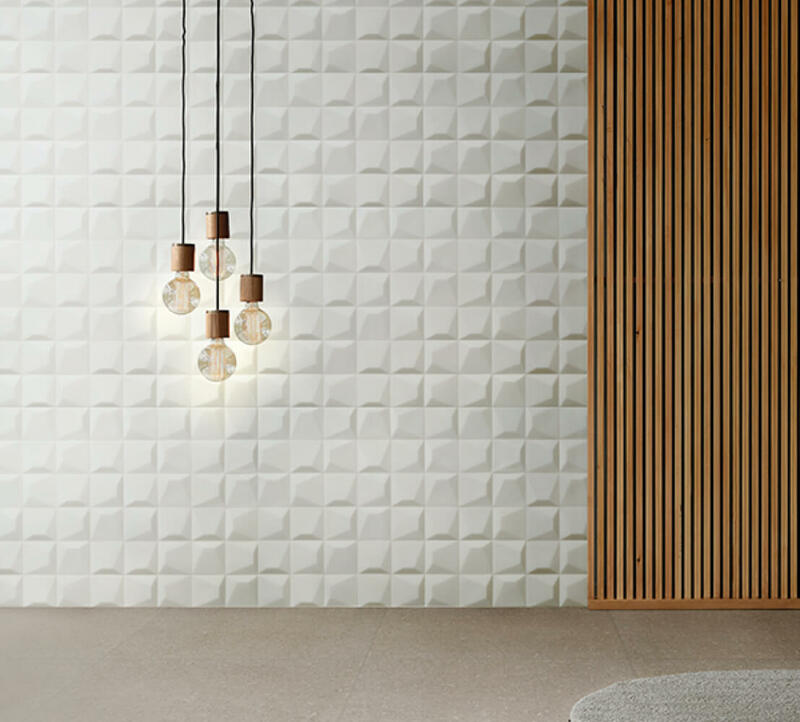 The varying thickness of the tile, when applied to the wall, creates a sharp contrast, giving the appearance of a glowing surface contrasted with dramatic shadows. 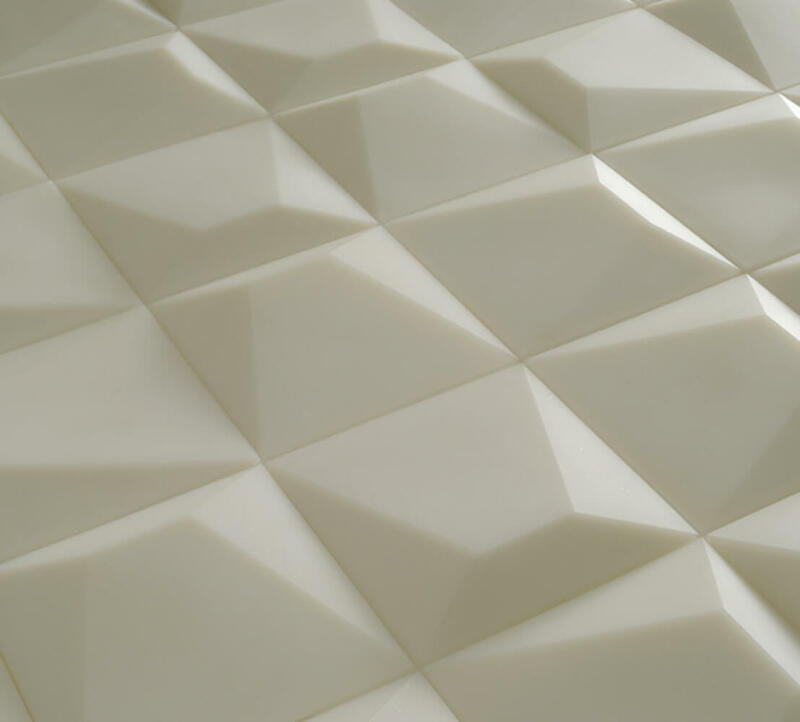 For more information, download the Vetro 3D brochure.